Our new and elite cosmetic skin clinic is now open in the City of London. founded and co-owned by The Apprentice winner Dr Leah Totton and Lord Alan Sugar, Dr Leah Cosmetic Skin Clinics strive to be the UK’s most innovative and trusted cosmetic clinics. Dr Leah is well known as the celebrity cosmetic doctor of choice to the UK's elite, she is the anti-ageing skin columnist for the London Evening Standard and a leading spokesperson for safety in the non-surgical cosmetic industry. At Dr Leah Clinics our mission is to set the gold standard in the non-surgical sector by providing the very best treatment results. We only work alongside premium brands to provide an outstanding client experience. Dr Leah Clinics aim to provide the safest, most effective and innovative cosmetic treatments. Dr Leah's approachable and highly qualified team is dedicated to providing outstanding customer service and bespoke treatments. 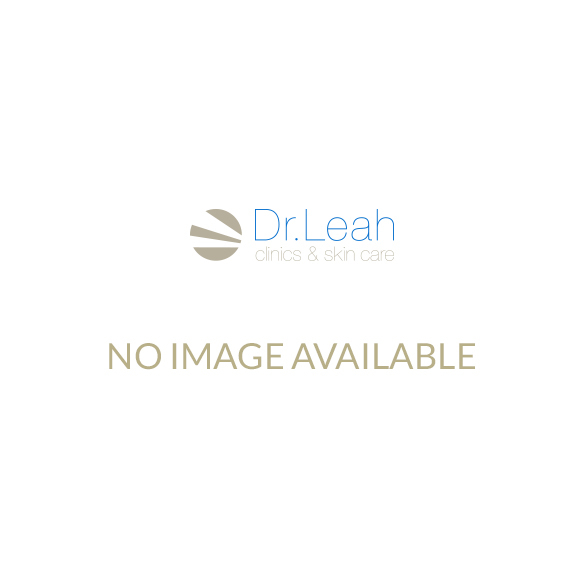 Dr Leah currently has two cosmetic clinics. The London clinic is situated in Moorgate in the City, while the second clinic is in Loughton, Essex. Dr Leah Cosmetic Skin Clinics are the perfect choice for anyone seeking to enhance their own natural beauty without going under the knife. Let us help you feel confident in your own skin. Dr Leah says: "Our London and Essex clinics provide an accessible haven for people to undergo innovative cosmetic procedures, safe in the hands of our exceptionally talented staff. At Dr Leah clinics we believe in helping you look the most fabulous version of yourself. Together, let’s achieve your aesthetic dreams! I look forward to seeing you in one of our clinics soon."